FA used to live just a mere 3km from a beer brewery and now after moving in (to, what seems like, another "continent") with me, we live 7km away from another. I’ve been to both countless of times but never have had the participate on a brewery tour... until recently. 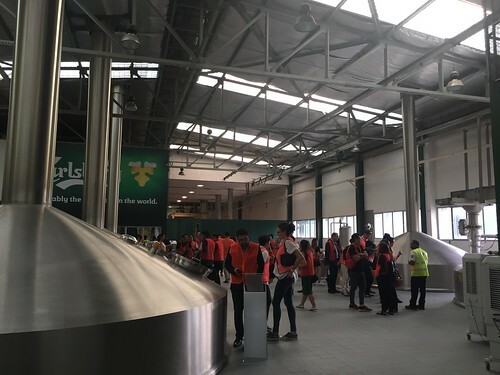 I was super stoked when Carlsberg Malaysia Sdn Bhd invited ME as a VIP to a rare brewery tour and sensory experience. 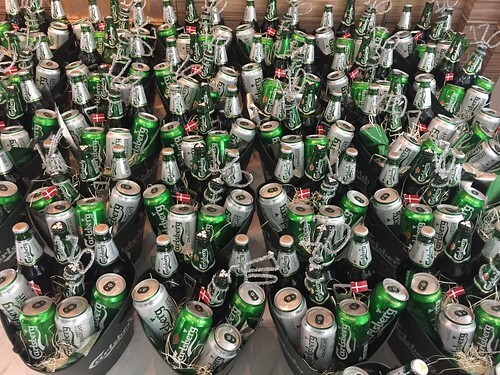 And in conjunction with their 170th anniversary, Carlsberg is now giving you an opportunity to visit its mother ship in Copenhagen, Denmark for “probably the best brewery tour" of ‘’probably the best beer’. Yup, Carlsberg was born in 1847, by JC Jacobson, by the way. 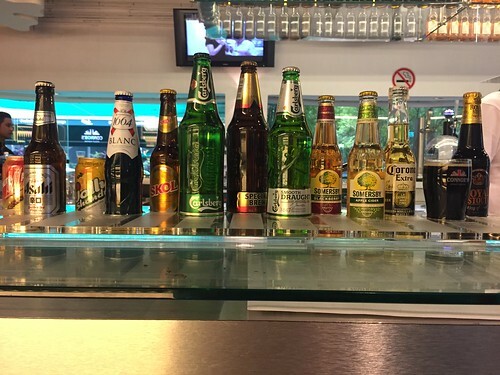 FRESH BEERS on tap in the brewery's bar! 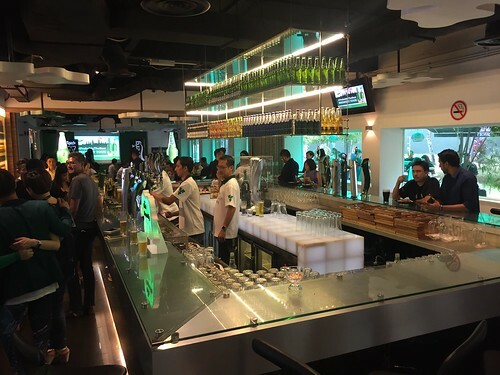 2) spend a min RM30 on a Carlsberg or Carlsberg Smooth Draught in a single receipt at participating bars, supermarkets or grocery stores. tap your own beer in the brewery! Even if you don't win a grand prize (10 chances to win! 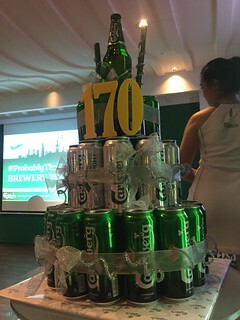 ), there's still 300 chances to go on an exclusive VIP Carlsberg Malaysia brewery tour with 5 friends! So if you win, don’t forget to jio me ah!